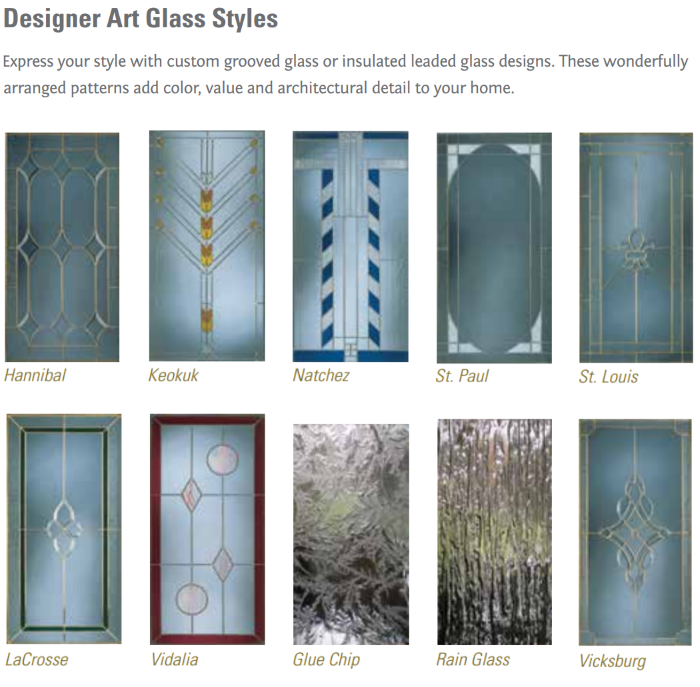 Sunrise Windows are designed to capture the great looks of traditional windows, with features to enhance your home’s functionality. 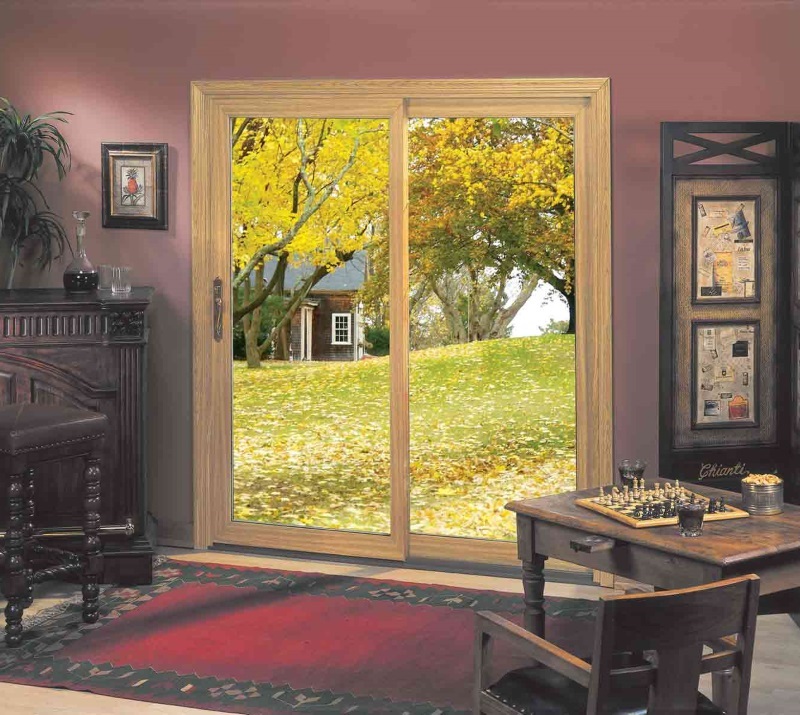 Regardless of your personal preference from Traditional to Contemporary to Rustic — there are no compromises in beauty and performance with Sunrise Windows. 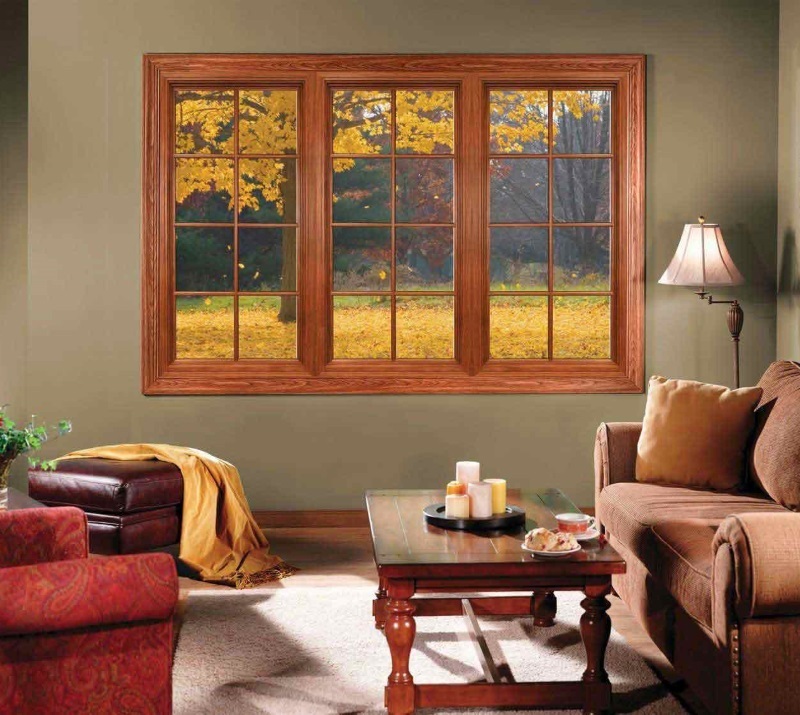 With a range of window and door styles, including double hung, bay and bow, double slider, and fixed casement, Sunrise Windows can help you bring form and function together. 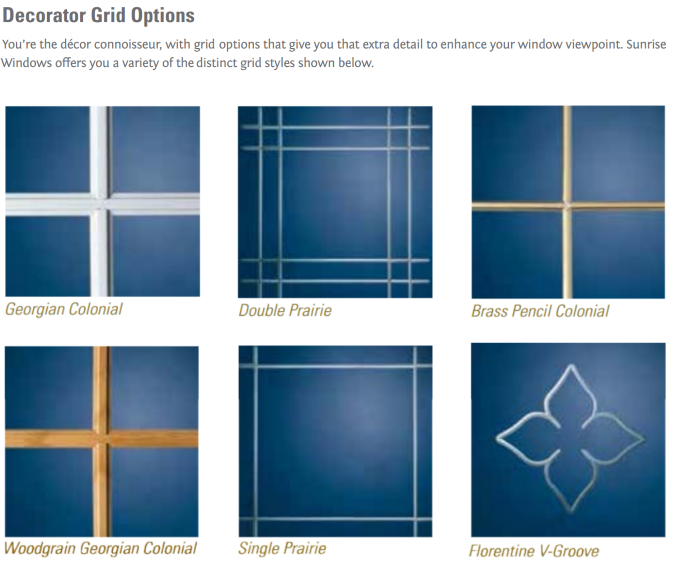 All styles are compatible with one another, which allows you to freely choose from any number of window combinations to match your home’s style. Sunrise Windows have been tested, qualified, and certified by two of the industry’s most cited and consumer-focused laboratory programs for energy efficiency and air infiltration ratings: ENERGY STAR, a United States Government supported program dedicated to helping consumers protect the environment through investment in the most energy efficient products on the market, and the National Fenestration Rating Council, whose Energy Performance Label provides five separate test ratings in order to help consumers compare the performance characteristics of different brands of windows and doors. 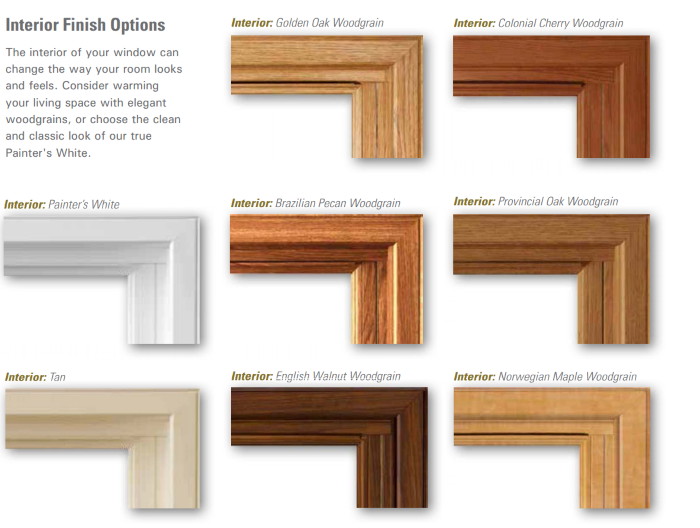 This label comes with every window we supply. 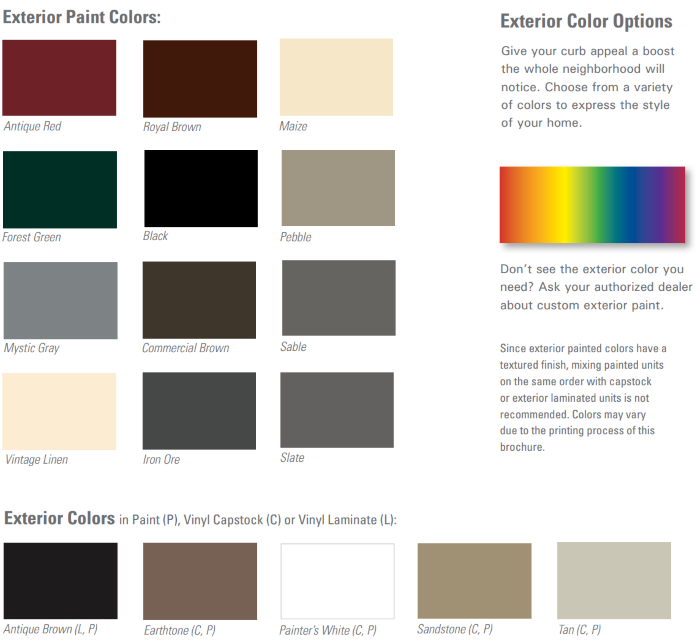 Sunrise windows exceed ENERGY STAR’s performance guidelines for every climate zone in the country. 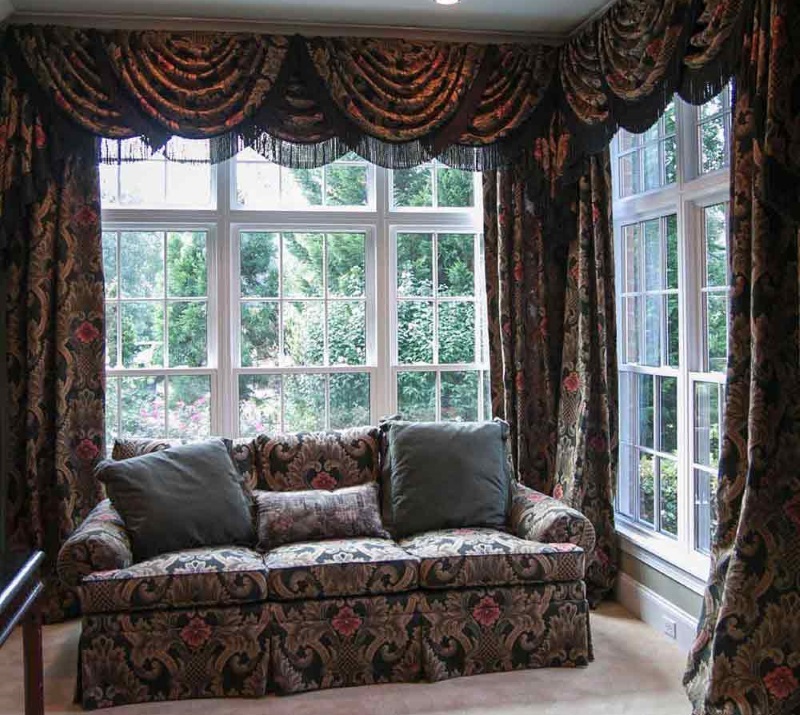 All Sunrise windows are also tested to the exacting standards of the NFRC and AAMA. 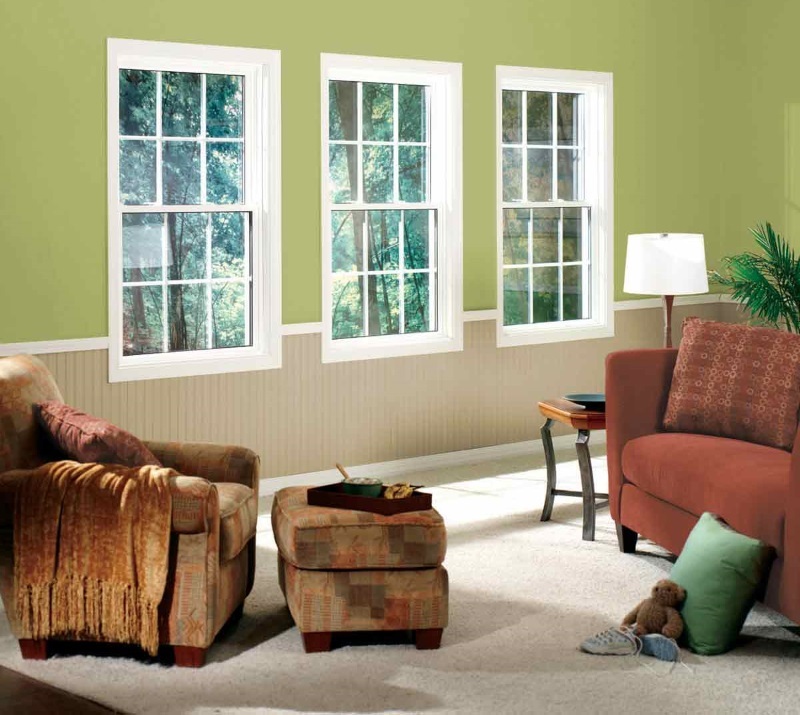 Designed to perform, Sunrise Windows have some of the industry’s lowest air infiltration rates. The triple weatherstrip barrier provides 50% more weather-stripping than other windows and more protection against harsh winter weather, which means you save money to heat your home. Air infiltration causes cold drafts and temperature differences within a room, which frequently causes the thermostat to be set higher or owner, so that the average temperature is at the desired level. Heat loss in the winter and heat gain in the summer can be a major concern. 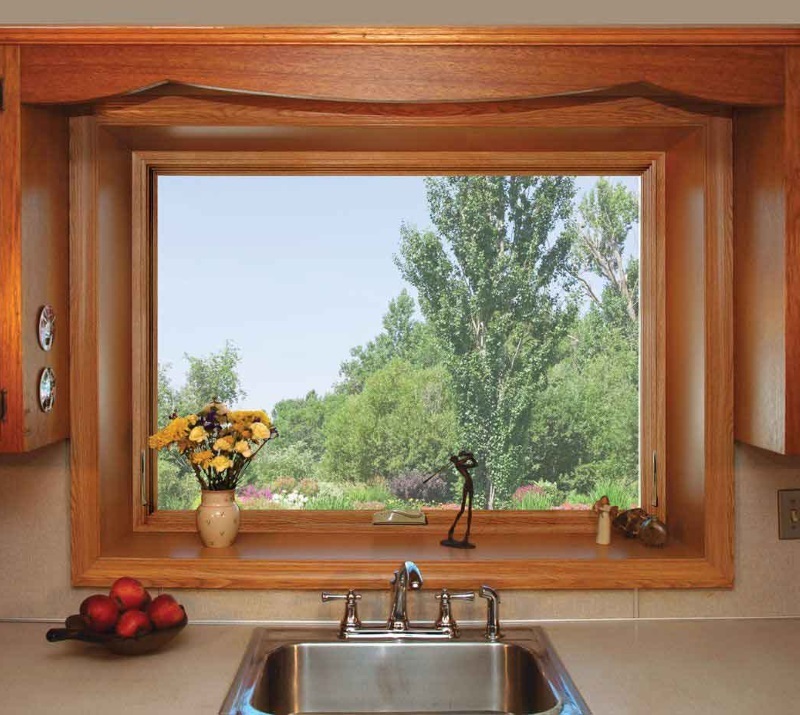 In fact, high air infiltration created through 14 leaky 28-inch by 48-inch windows throughout a home may be equivalent to having an opening this size in your wall without a window. 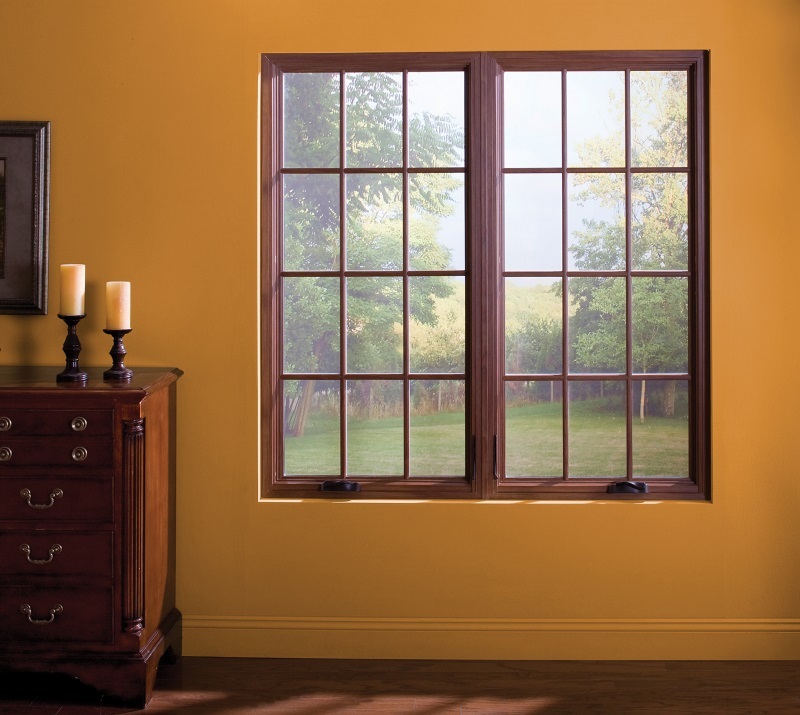 Sunrise Windows were designed by paying attention to all the details that create a beautifully crafted product, from frame and sash, to hardware and finish.